My Character Hector As Freddy Krueger. 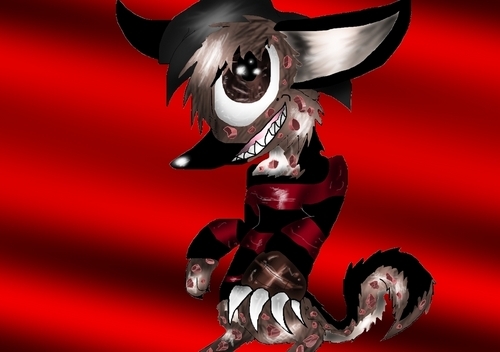 My Character Hector the German shepherd as Freddy Krueger XD Art da me ya foo!. HD Wallpaper and background images in the Freddy Krueger club tagged: a nightmare on elm street freddy krueger freddy krueger slasher. My Character Hector the German shepherd as Freddy Krueger XD Art da me ya foo!